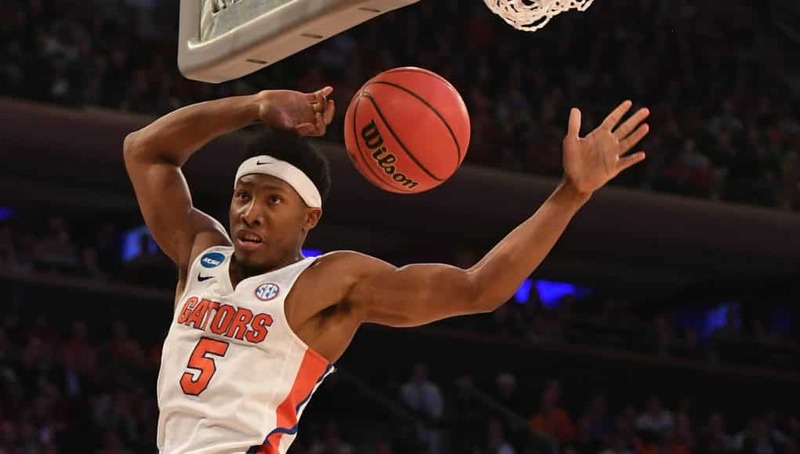 The Florida Gators are Des Moines, Iowa, bound to take on Nevada in the first round of the 2019 NCAA Basketball Tournament. After clawing out a pair of must-win games in the SEC Tournament and coming oh so close to playing in the championship game, the Florida Gators secured a spot in postseason play. The strong performance in the conference tournament earned the Gators a No. 10 seed in the West Region. 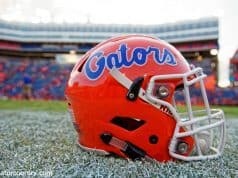 Florida (19-15, 9-9 SEC) and No. 7 seed Nevada (29-4, 15-3 Mountain West) will meet on Thursday. Nevada won the Mountain West regular season title, but fell to San Diego State in the second round of the conference tournament. It held a spot in the rankings throughout the season and come in at 23rd in the NET rankings. Four different Wolfpack players average double figure scoring, led by Caleb Martin at 19.2 points per game and Jordan Caroline at 17.3. Caroline also leads the team on the boards with 9.6 rebounds per game. Nevada is a veteran team looking to build upon what it did last season when it made an incredible run to the Sweet 16 before falling to Cinderella story Loyola-Chicago. 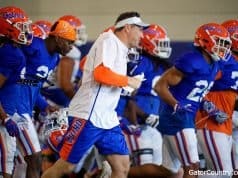 As for Florida, it’s been a season of highs and lows, with a few too many lows for its liking. But despite inconsistencies, the Gators played some of their best basketball late in the season. Florida’s tournament chances going into the final weeks of the regular season weren’t looking great before it went on a streak of five consecutive wins, including a road victory over eventual SEC Champion LSU. 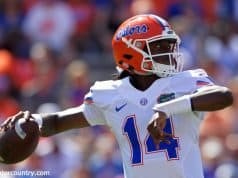 An ugly loss to Georgia led to a couple more against LSU and Kentucky, but the Gators did pass the eye test in the final two games before going on to defeat Arkansas and LSU again in Nashville. This is Florida’s third consecutive NCAA Tournament appearance as Mike White has now taken his team to the dance in three of four seasons as head coach. Kentucky is the only other SEC team that can say the same. The Gators made an improbable Elite Eight run in 2017, led by Chris Chiozza’s buzzer beating shot against Wisconsin in Madison Square Garden. Texas Tech knocked Florida out in the Round of 32 in 2018. Should the Gators advance into the second round with a win over the Wolfpack, they will play the winner of the game between No. 2 seed Michigan and No. 15 seed Montana on Saturday. Other teams in Florida’s side of the bracket include No. 1 seed Gonzaga, No. 3 seed Texas Tech, who ended the Gators’ season last year, and No. 4 seed FSU, who demolished the Gators at the start of the season.